I think it's a really nice combination too! This is gorgeous!! Love the paisley pattern and the colors you picked! I love this! Looks like spring is already here! Beautiful! 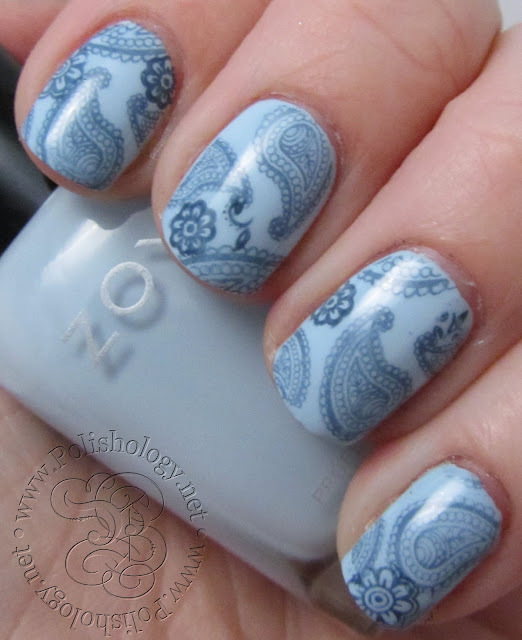 The stamping is perfect!